Budweiser sales in 2016 reached 14.4 million barrels — less than a third of the brand’s peak. The brand’s revenue dropped 2.2% in the most recent quarter. Millennials have failed to embrace beer — especially big brands like Budweiser — to the same degree as older generations. 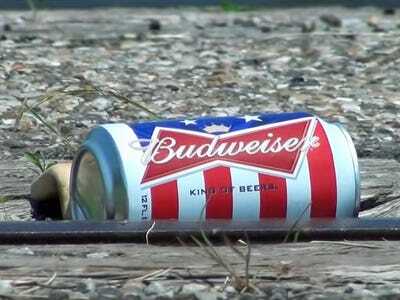 Americans are drinking less than a third of the Budweiser they consumed at the brand’s peak in the US. AB InBev sold 14.4 million barrels of Budweiser in the US last year, Bloomberg reported. That’s less than one-third of the volume that Americans purchased in 1988, the brand’s peak. 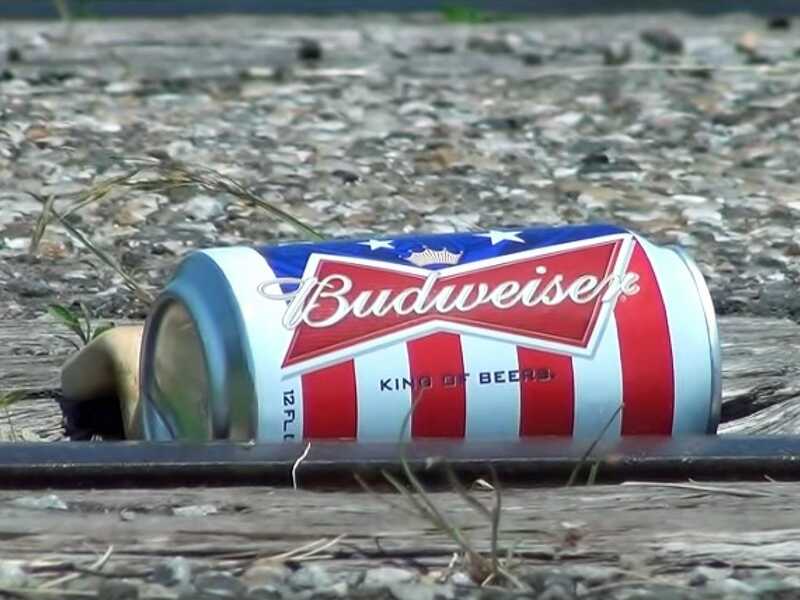 On Thursday, AB InBev reported that Budweiser revenue dropped 2.2% globally in the third quarter, dragged down by poor sales in the US. 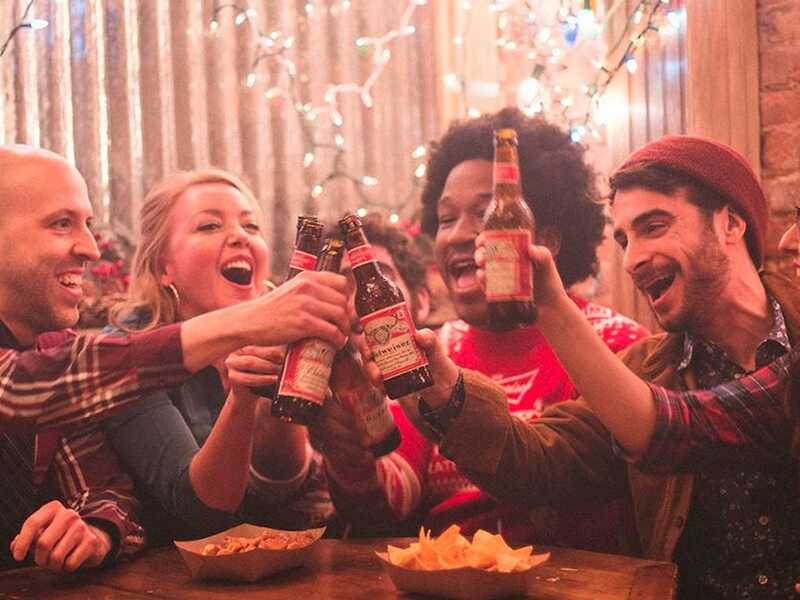 Part of the reason for Budweiser’s decline is that the beer has failed to capture millennials in the same way it won over Gen X-ers who came of age in the ’80s. According to UBS data, millennials were less likely to recommend Budweiser than the general population. The beer industry has been plagued by millennials’ relative lack of interest. Beer penetration fell 1% from 2016 to 2017 in the US market, while both wine and spirits were unmoved, according to Nielsen ratings.